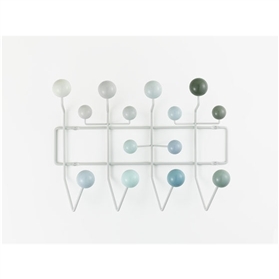 As an alternative to simple hooks, this wardrobe's brightly coloured wooden spheres are meant to encourage children to literally hang up all their things. 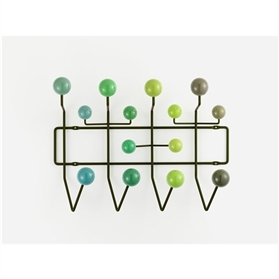 Hang it all can be extended as required and is a cheerful alternative to boring clothes hooks, not only for children's rooms. 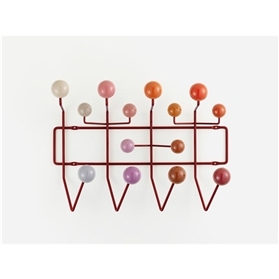 Vitra Design Museum Collection.